The Star Wars franchise likely has more fans than any other, and while it is true that most people are more familiar with the movies, there have been quite a few top-notch Star Wars video games released to date too. And now fans of the legendary sci-fi saga who are also gamers are in luck, as the latest Humble Bundle sale is now offering great Star Wars video games at a discount price until February 20, plus gamers will also be able to support a good cause and donate a percentage of the asking price to Unicef. Like earlier sales, the latest Humble Bundle has a tiered structure, and paying just $1 US dollar will get gamers a total of four games including Star Wars: Knights of the Old Republic, Star Wars: X-Wing Alliance, Star Wars: X-Wing vs Tie Fighter and Star Wars Galactic Battlegrounds Saga. The highlight of these is probably Bioware’s 2003 masterpiece Knights of the Old Republic, a fabulous RPG with a great cast of characters and superb combat and gameplay, which is one of the best Star Wars games of all time. 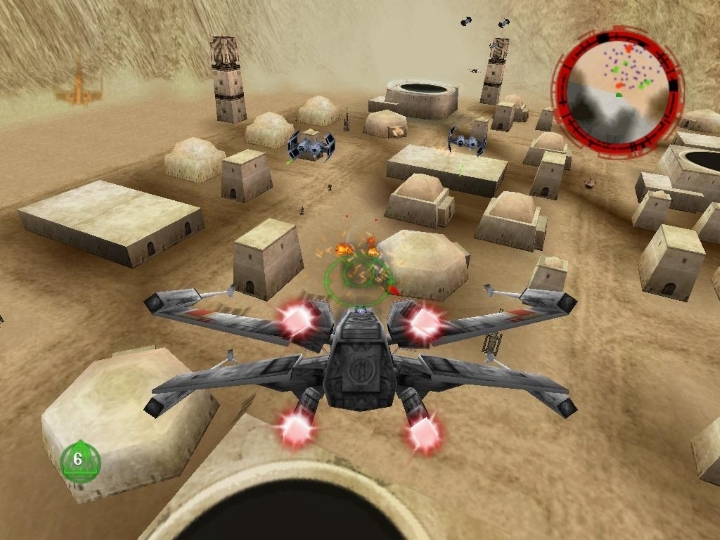 Rogue Squadron 3D is one of the good Star Wars games up for grabs in the latest Humble Bundle sale. Those who want even more games can get another five Star Wars-themed video games by paying more than the sales’ average price (which at the time of writing is $10.75 US dollars). 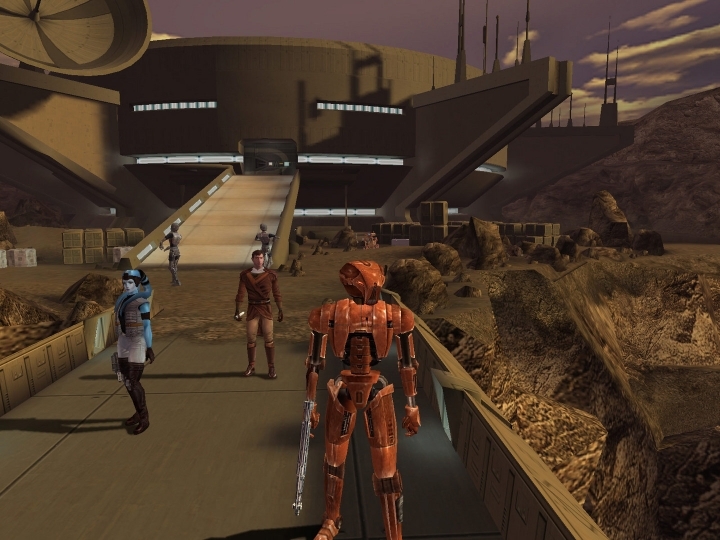 This will get you the likes of Jedi Knight II: Jedi Outcast, a pretty good third-person action game and the Knights of the Old Republic sequel, which recently received an important fan-made update which improved the 2004 game in major ways. Of course, true Star Wars devotees will want to pick up the entire Humble Bundle, and can do so for the asking price of $14, getting another five games including the PC version of the best-selling Star Wars game Rogue Squadron 3D. All these games will be redeemable on the Steam digital distribution platform on PC, while players can also decide how much of the asking price will go to fund Unicef, and how much will end up in game publisher Disney’s coffers… But what’s clear is that this latest Humble Bundle will surely be a treat for Star Wars fans, and also a chance for PC gamers to get hold of some of the best sci-fi games released to date.